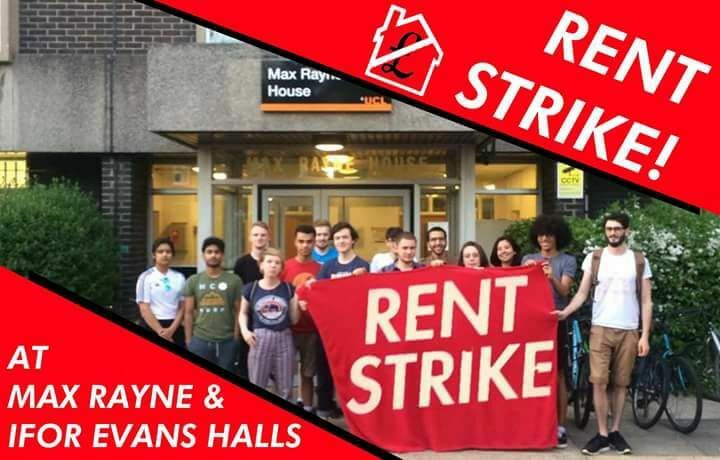 Students in Max Rayne House and Ifor Evans hall are going on rent strike to campaign for better living conditions. 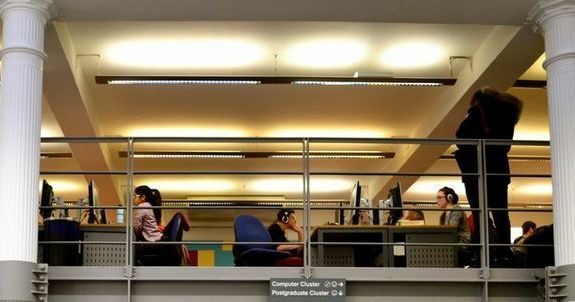 The students are withholding their rent for the third term after their complaints about living conditions were ignored by UCL management. Max Rayne and Ifor Evans are the most affordable UCL halls, with rent starting at £97.79 a week for a twin room. 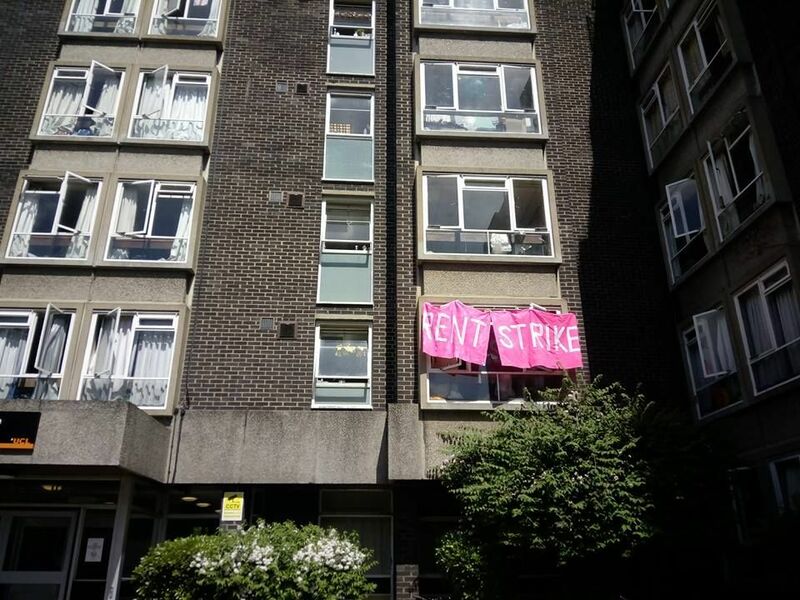 This is the third time in three years that UCL students have gone on rent strike. Students complaints about the buildings have centred around flooding, rodent infestations and freezing temperatures. One resident, Ruby Harrop, a first year Arts and Science student, told The Tab London that the snow during the last couple of months made it difficult to live in Max Rayne. "Personally, the biggest problem for me was the cold in the winter. 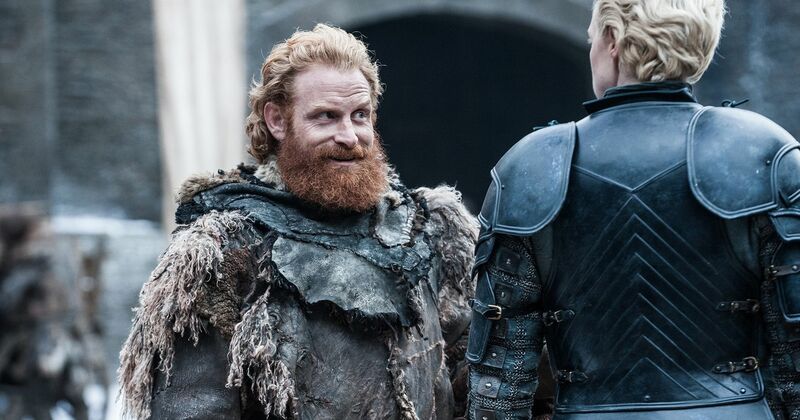 During the cold snap in March, many radiators didn’t work properly, some rooms had windows which didn’t close and thus rooms were freezing," she said. "Yet when many students complained, we were sent an email suggesting we buy ourselves portable heaters." Although those conditions might put house guests off, a few pests were keen to make themselves comfortable. 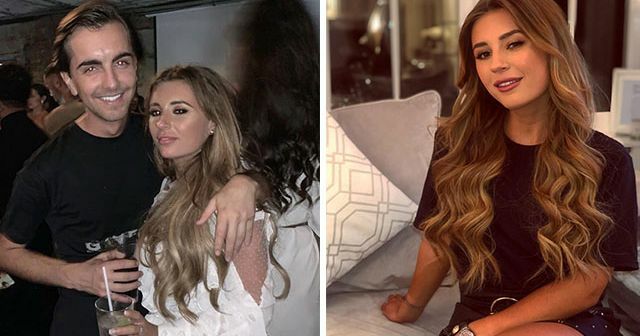 "My flat has also had mice and cockroach infestations periodically throughout the year which have taken weeks to be dealt with," says Ruby. "It has been incredibly frustrating to have to struggle through these unaddressed issues when I need to be studying." 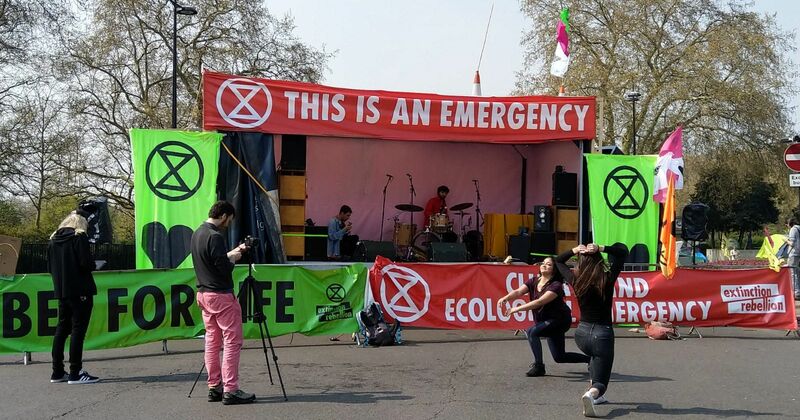 Ruby went on to explain that she felt that UCL's managements negligence and lack of responsibility about the poor living conditions in Max Rayne "shows a clear disregard for students from lower-income backgrounds." 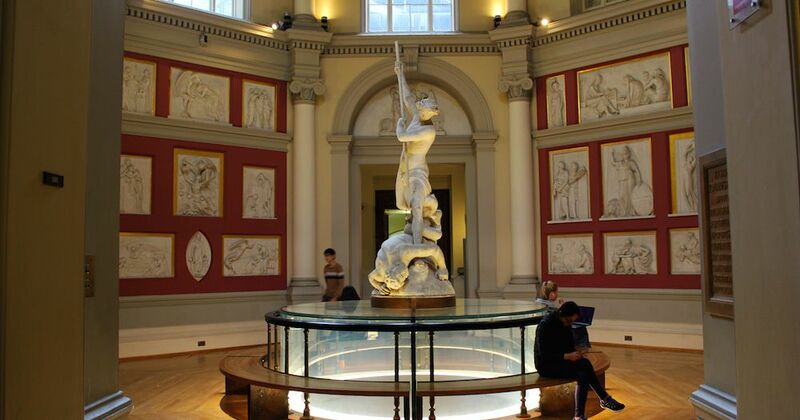 Another resident of Max Rayne, Callum Limbrick, a first year Astrophysics student, told the Tab London: "We do understand that [Max Rayne] is the cheapest halls at UCL so we can't exactly expect luxury." But he added this does not excuse the "lack of interest from management in fixing the issues." 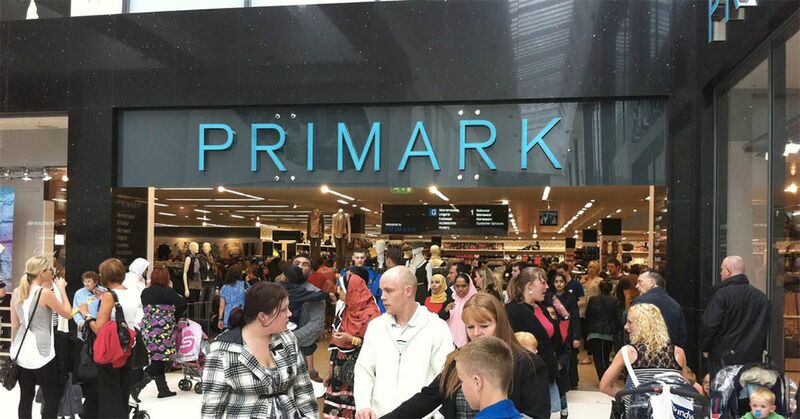 He feels that management has not engaged with the issues "even when …people's rooms have been simply uninhabitable." The 50 students going on Rent Strike are demanding six weeks rent as compensation for managements negligence and for management to fix the systematic problems that plague the halls. Students are also demanding that if UCL ever demolishes Max Rayne and Ifor Evans that UCL guarantees that they will still provide affordable housing. Ruby explained that for her "The rent strike isn’t just about getting compensation for specific poor living conditions." She wants the strike to change how university management operates and to make it clear that students won't tolerate these conditions any more: "We want to tackle the systemic neglect by university management and send a message to UCL that we demand decent, affordable accommodation." 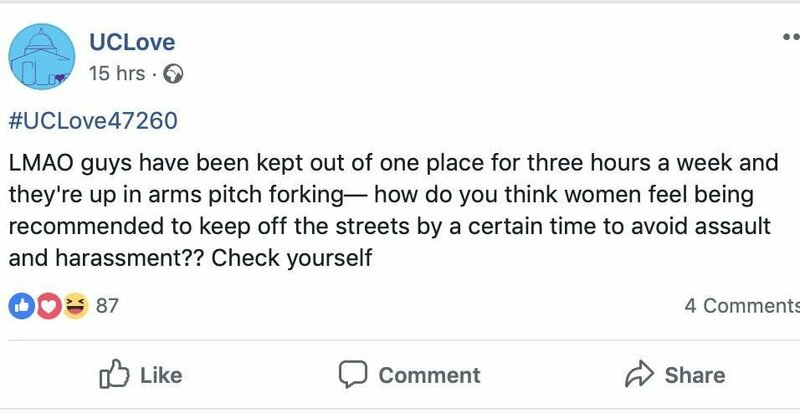 Ruby worries that in the near future "UCL are likely to demolish Max Rayne and Ifor Evans … in favour of building more expensive, profitable accommodation." She says "We need guarantee that they will be providing alternative affordable housing." Ruby feels that the guaranteed provision of affordable housing is crucial issue because UCL is "increasing the number of student places whilst the number of rooms in affordable accommodation remains the same." 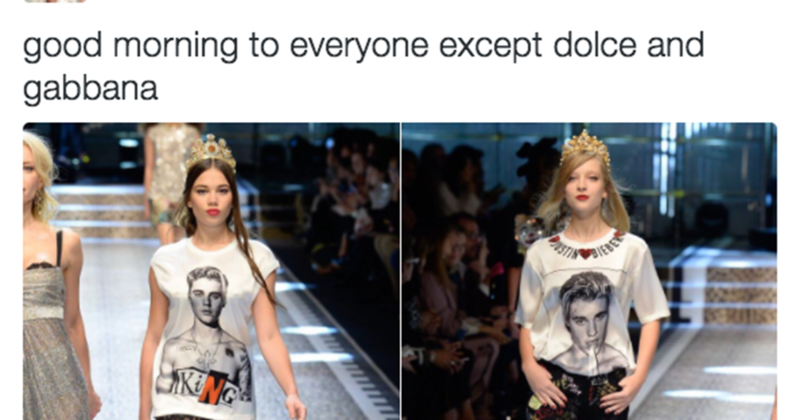 She added that "sadly this means that it is often no longer feasible for working class students to live in London." "I’m fighting for university to remain available for all students, no matter where they come from." 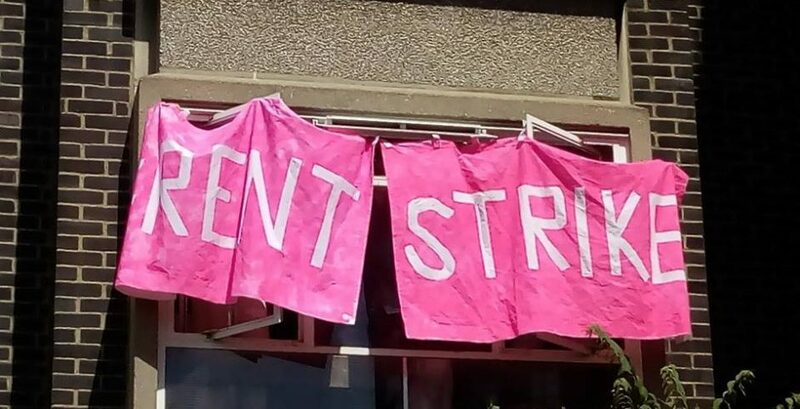 When asked about the rent strike a UCL spokesperson told the Tab London: "UCL Cut the Rent campaign contacted UCL on Monday seeking a meeting which has been arranged for next week. " 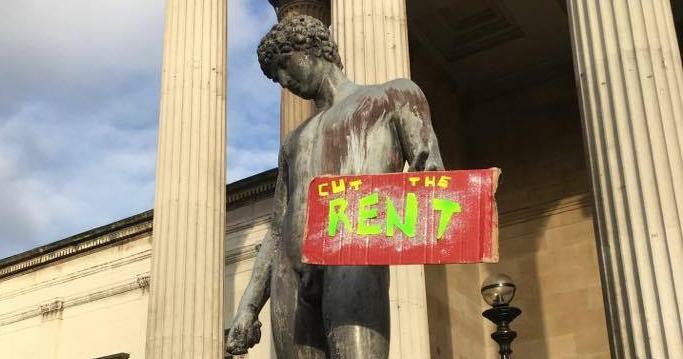 The spokesperson explained that UCL had "no prior knowledge of the complaints [Cut the rent] are raising but we welcome the opportunity to discuss them as we are committed to providing our students with affordable accommodation of a good standard." In a second updated comment a spokesmen for UCL confirmed that "all issues reported by students living at Max Rayne and Ifor Evans Halls via the official UCL students complaints procedure have been dealt with appropriately and there are no outstanding formal complaints." 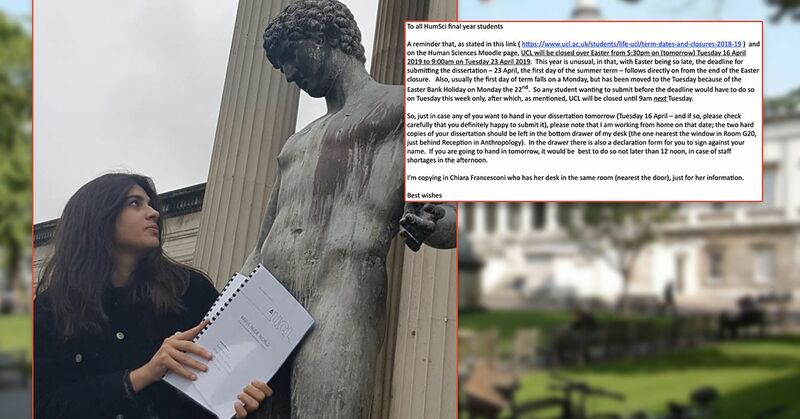 They went on to state that UCL does "not have any record of a student formally declaring to us that they are on 'rent strike' due to an outstanding complaint." 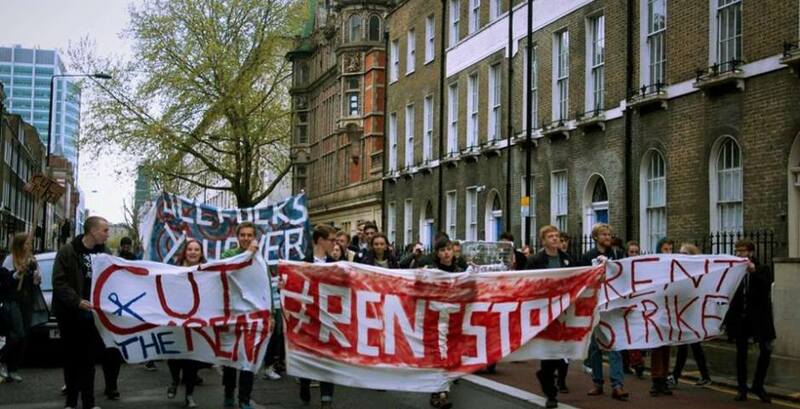 In the past UCL Rent strike has been very successful at getting the university to concede to their demands. 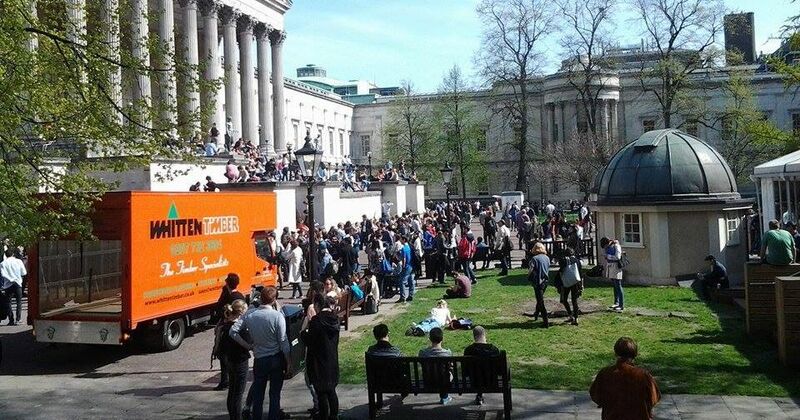 Last summer after five months of strikes UCL Rent Strike won £1.5 million in compensation form UCL.